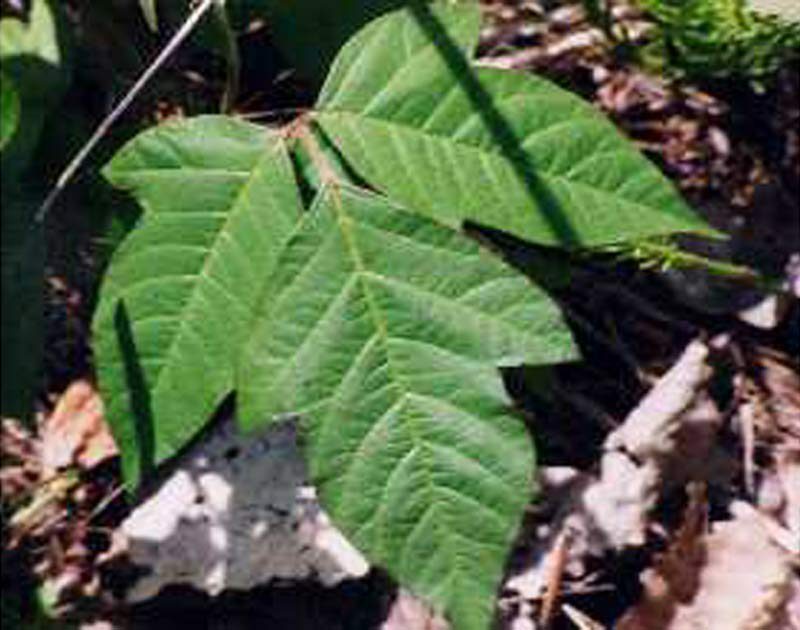 You know the old adage “Leaves of three, let it be.” It’s referring to poison ivy and oak, and it’s true. 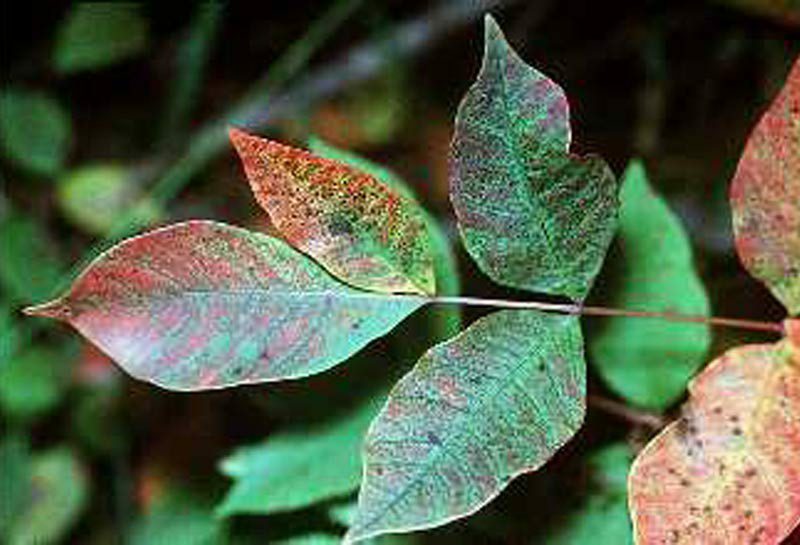 With summer comes much more time spent outside, thus increasing the risk of coming in contact with these poisonous plants – and poison sumac – if you’re not careful. Low shrub in the Eastern U.S. Within a few hours, you’ll know if you’ve contacted one of these plants. However, treatment is simple and will likely alleviate the symptoms and clear up the rash completely within a few weeks. 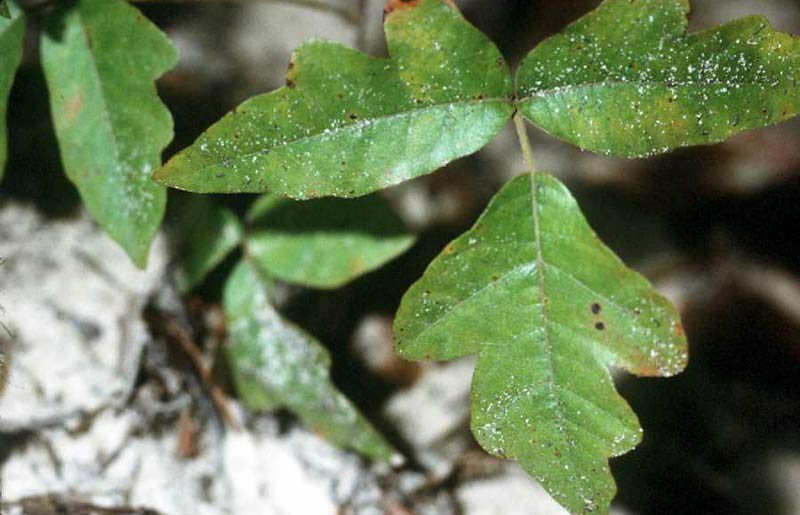 Have you come in contact with poison ivy or poison oak this summer? What kind of treatment did you use? I USED DAWN DIAS DETERGENT! WORKED GREAT! SHOULD SAY DAWN DISH DETERGENT! I ran hot water over the affected area to releive the itching and the doctor gve me a steroid cream to apply to the area. it was gone pretty easy.